Moz – What is Canonicalization? 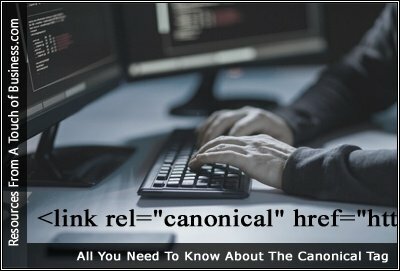 A canonical tag (aka “rel canonical”) is a way of telling search engines that a specific URL represents the master copy of a page. Using the canonical tag prevents problems caused by identical or “duplicate” content appearing on multiple URLs. How to use Canonical Url Tag to improve SEO, eliminate duplicated content issue and make website more Google-friendly.